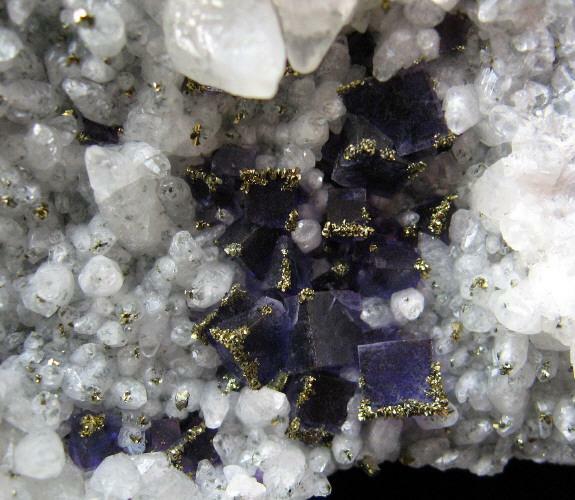 FMF - Friends of Minerals Forum, discussion and message board :: View topic - Favourite Fluorites? Posted: Nov 02, 2009 11:39 Post subject: Re: Favourite Fluorites? 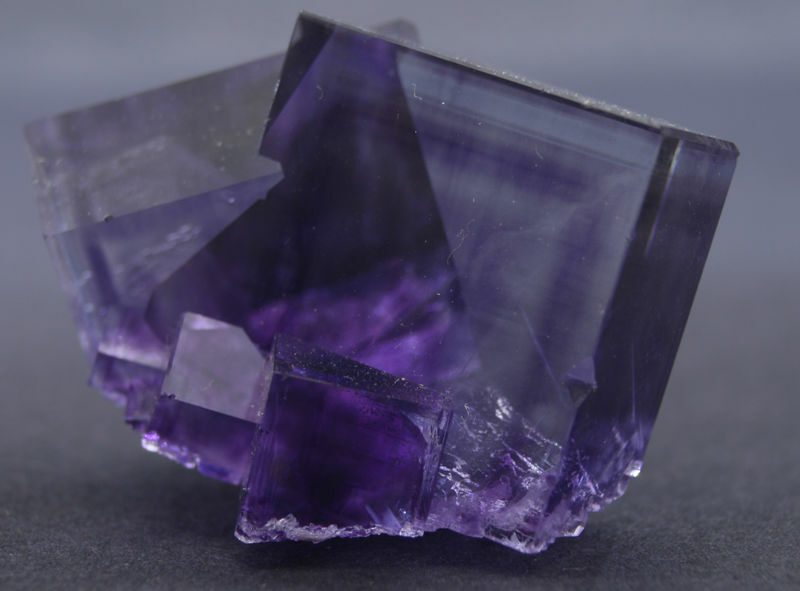 Wonderful fluorites, please more. But it would be nice if you start a separate collection thread for your pictures. 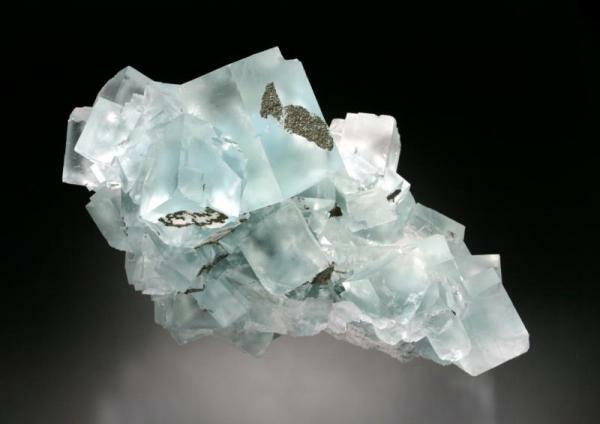 I would like to see more of your fluorites, i like those from Erzgebirge very much. Posted: Nov 02, 2009 16:19 Post subject: Re: For the fluorite lovers: What are your favourite localities? A little piece of mountain, a little peace in me. Try your best, U'll be happy. 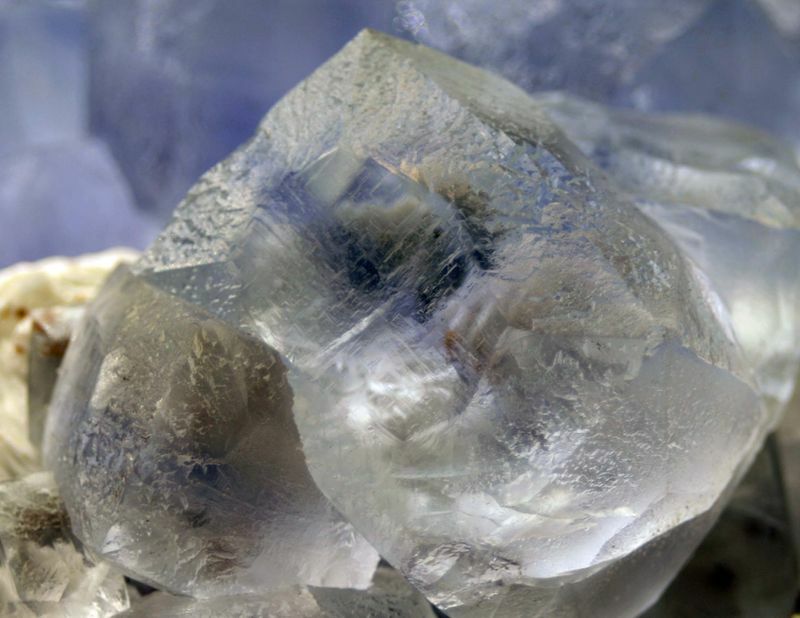 Posted: Nov 02, 2009 20:36 Post subject: Re: For the fluorite lovers: What are your favourite localities? Hello Thomas, The blue is quite a piece. (Frohnau_3.jpg) Thank you for sharing the locality. Posted: Nov 04, 2009 16:45 Post subject: Re: For the fluorite lovers: What are your favourite localities? I'm quite fond of the Fluorites from the Famenne region in Belgium. Good specimens are far from abundant but every now and then I have been able to find nice specimens. Posted: Nov 04, 2009 16:47 Post subject: Re: For the fluorite lovers: What are your favourite localities? 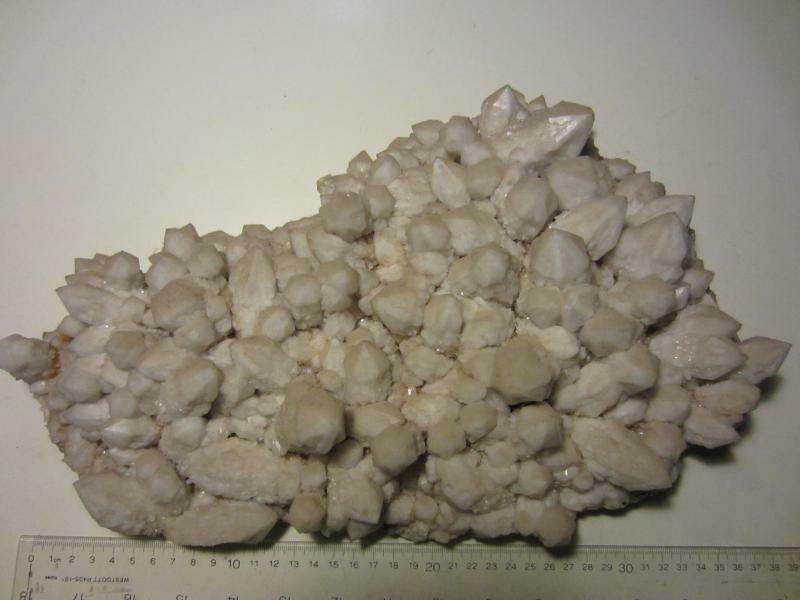 Another specimen from the same find. 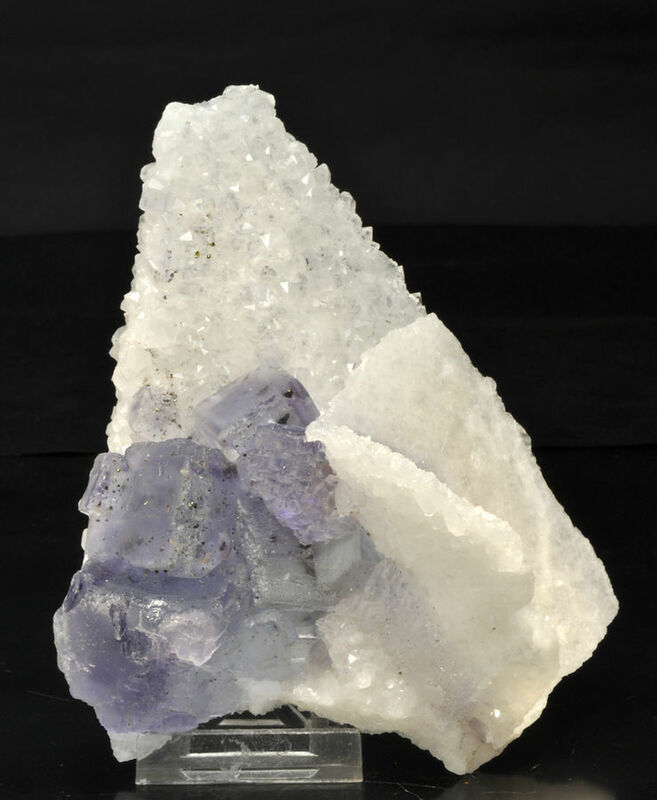 Fluorite, 11 cm wide specimen. Posted: Nov 04, 2009 16:49 Post subject: Re: For the fluorite lovers: What are your favourite localities? A large specimen from the find. Posted: Nov 04, 2009 16:51 Post subject: Re: For the fluorite lovers: What are your favourite localities? 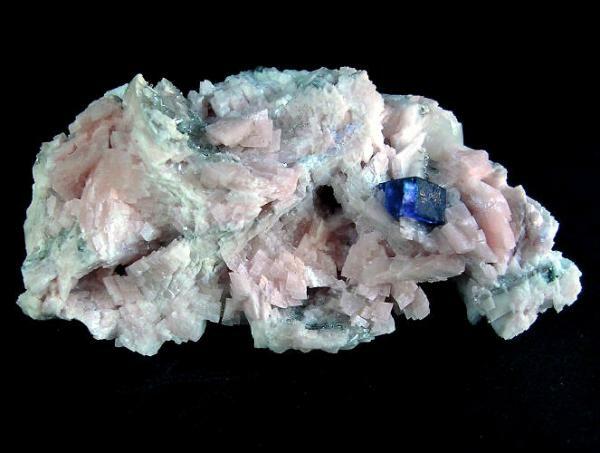 Fluorite on pink Dolomite with small Quartz crystals. Posted: Nov 04, 2009 16:53 Post subject: Re: For the fluorite lovers: What are your favourite localities? 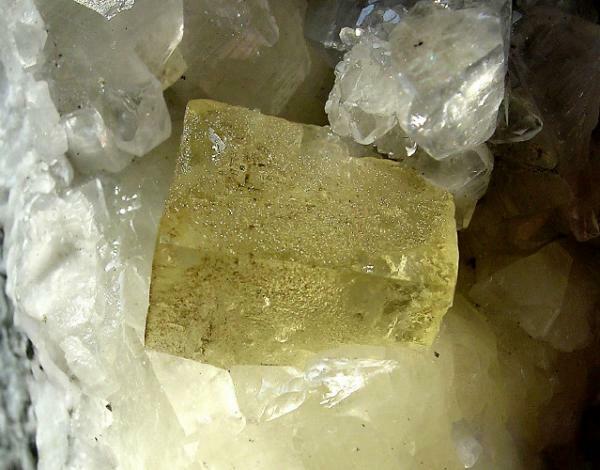 Yellow Fluorite is much more uncommon for the Famenne region, especially in goos crystals. Posted: Nov 04, 2009 17:03 Post subject: Re: For the fluorite lovers: What are your favourite localities? 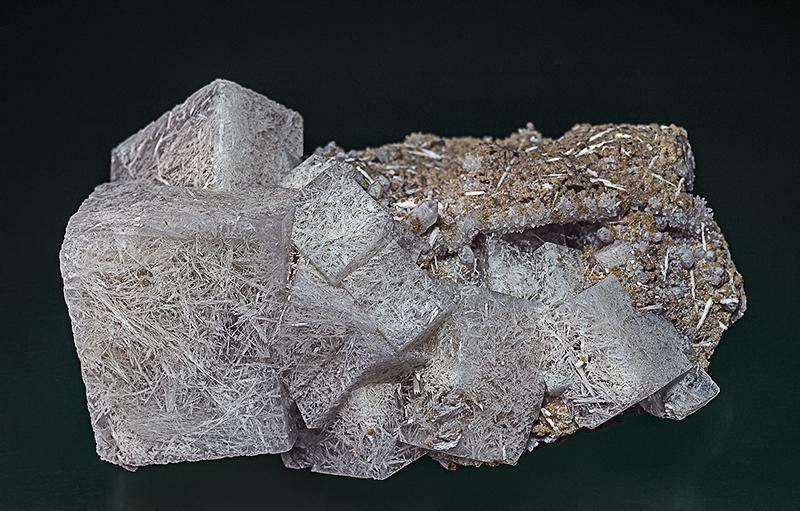 A 6 cm wide part of a specimen with Marcasite covered Fluorite. 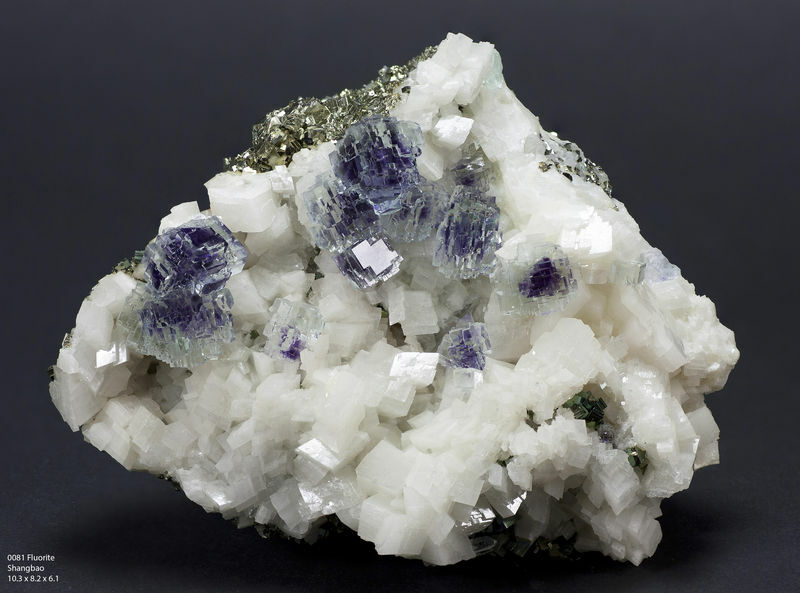 Fluorite, Marcasite, Calcite, fov 6 cm. 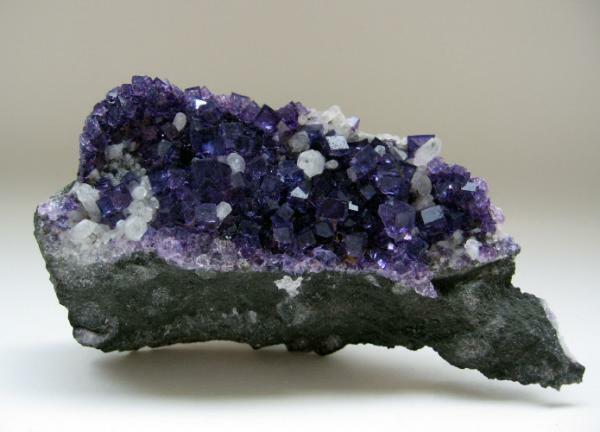 Posted: Nov 04, 2009 17:09 Post subject: Re: For the fluorite lovers: What are your favourite localities? 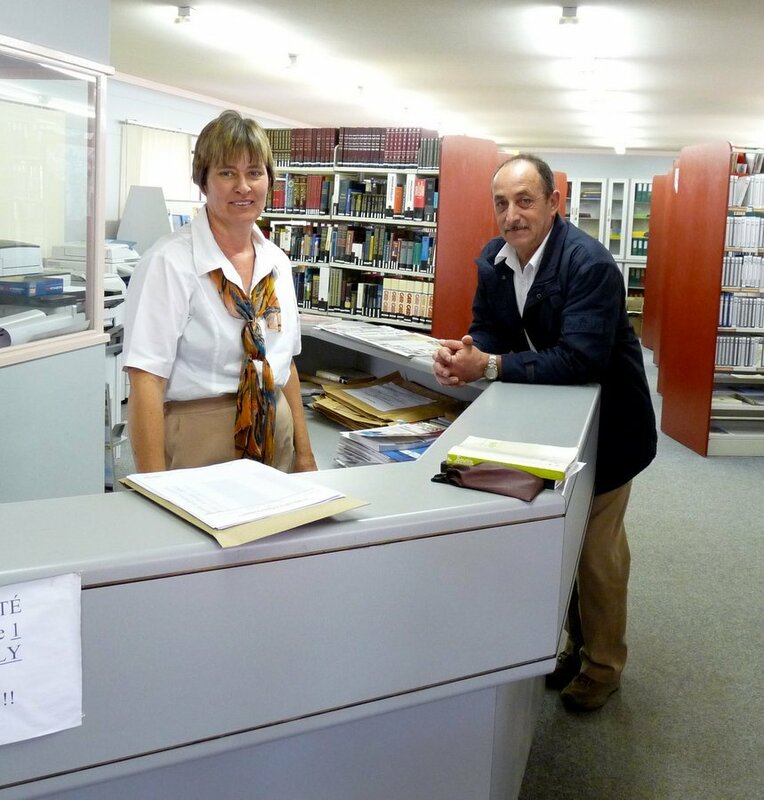 Hello Harjo, Very nice specimens, did you collect these yourself? 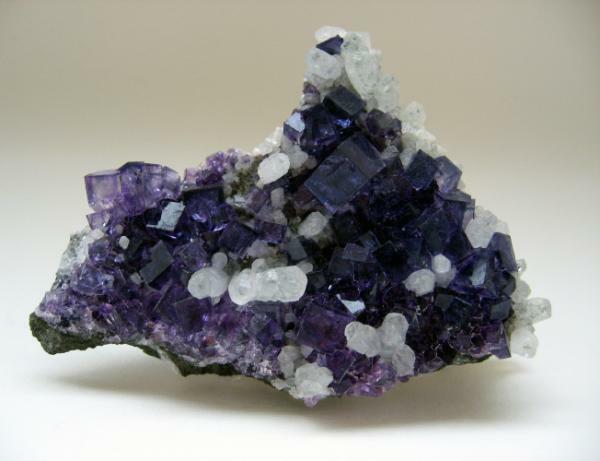 Posted: Nov 04, 2009 17:50 Post subject: Re: For the fluorite lovers: What are your favourite localities? Yep Jesse, all self collected. How was Munich for you? Posted: Nov 04, 2009 18:11 Post subject: Re: For the fluorite lovers: What are your favourite localities? Munich is always a great show. I just wish it was closer to home! 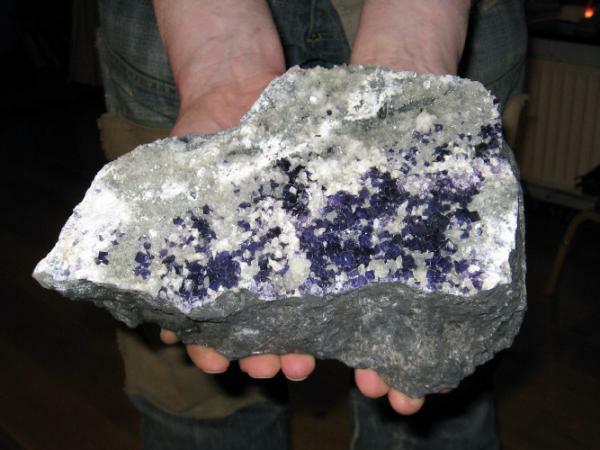 Here is a photo of one of our finds at the show, fluorite from La Mine du Burg, Tarn, France (16 cm across). I hope we see you en Angleterre next summer. 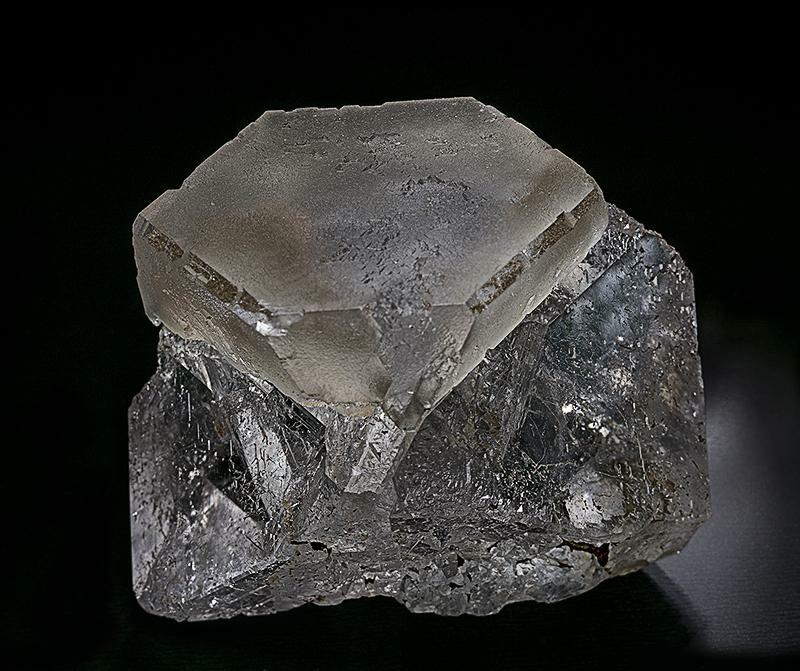 fluorite, la Mine du Burg, 16 cm. 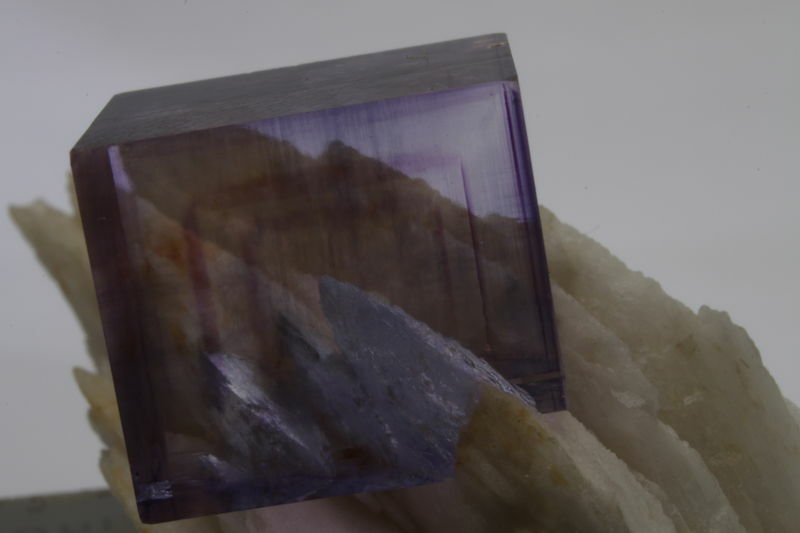 Posted: Mar 09, 2010 14:00 Post subject: Re: For the fluorite lovers: What are your favourite localities? 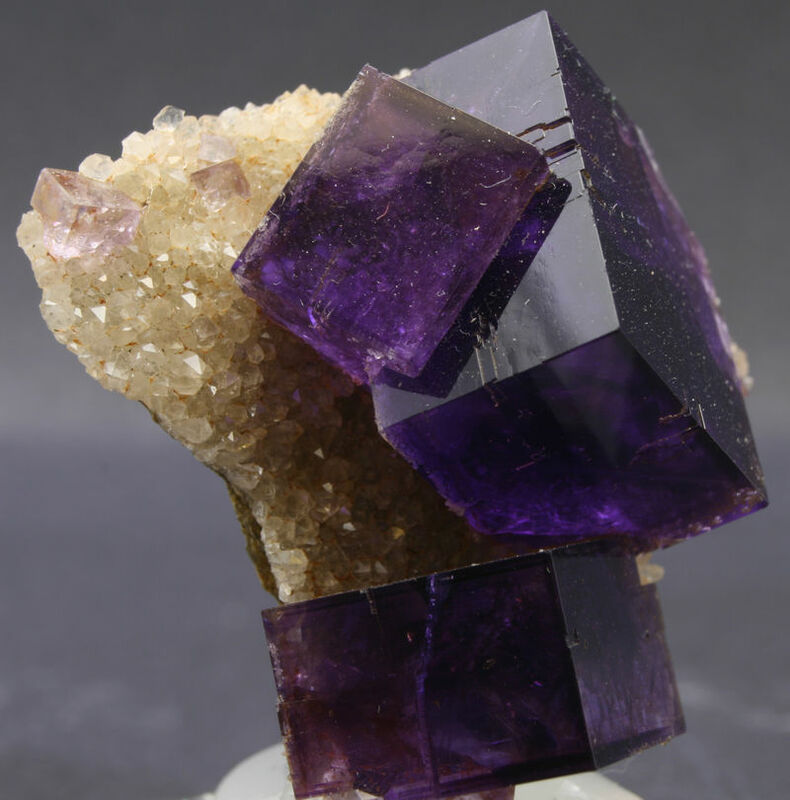 Posted: Nov 21, 2013 02:51 Post subject: Re: For the fluorite lovers: What are your favourite localities? Posted: Nov 21, 2013 05:15 Post subject: Re: For the fluorite lovers: What are your favourite localities? 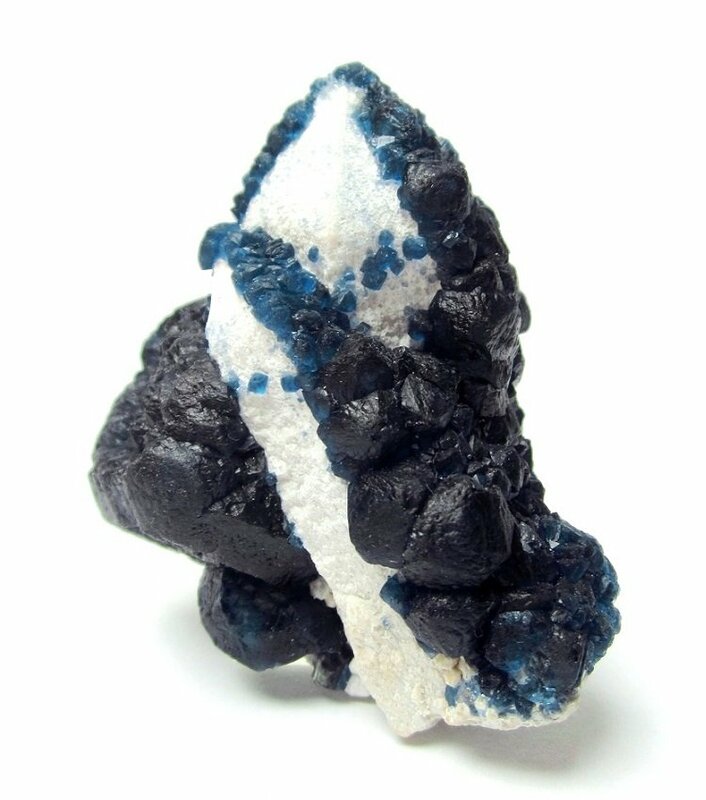 I assume you know that your fluorite on fluorite is almost certainly a spinel twin. I have seen several of these from Dalnegorsk, and I own one. Posted: Nov 21, 2013 06:19 Post subject: Re: For the fluorite lovers: What are your favourite localities? Yes. It was noted on the specimen label. Posted: Aug 24, 2016 09:26 Post subject: Re: Favourite fluorite localities? Due to the gorgeous finds of great fluorites in many shapes and colours during the last years, I have to add the Huanggang Fe-Sn deposit in Inner Mongolia/China to my favourites. Posted: Aug 26, 2016 03:47 Post subject: Re: Favourite Fluorites? Posted: Aug 26, 2016 04:11 Post subject: Re: Favourite Fluorites? Posted: Aug 26, 2016 06:09 Post subject: Re: Favourite Fluorites?